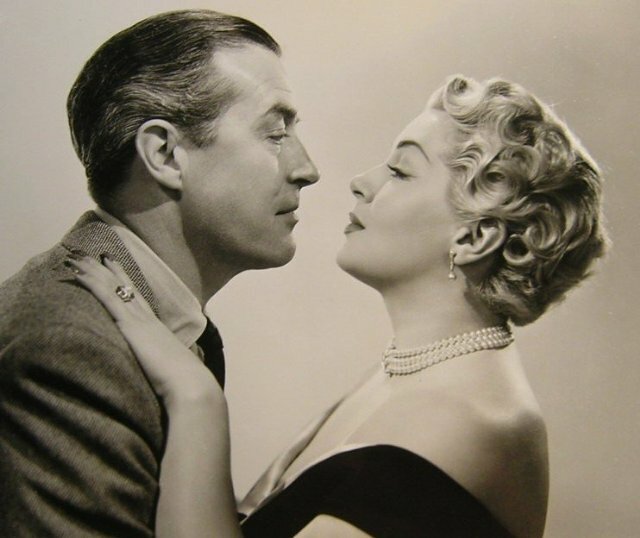 A Life of Her Own is a 1950 Hollywood drama film released on Sep 01, 1950. The film is directed by George Cukor, produced by Voldemar Vetluguin. Check out this page for more updates on A Life of Her Own. 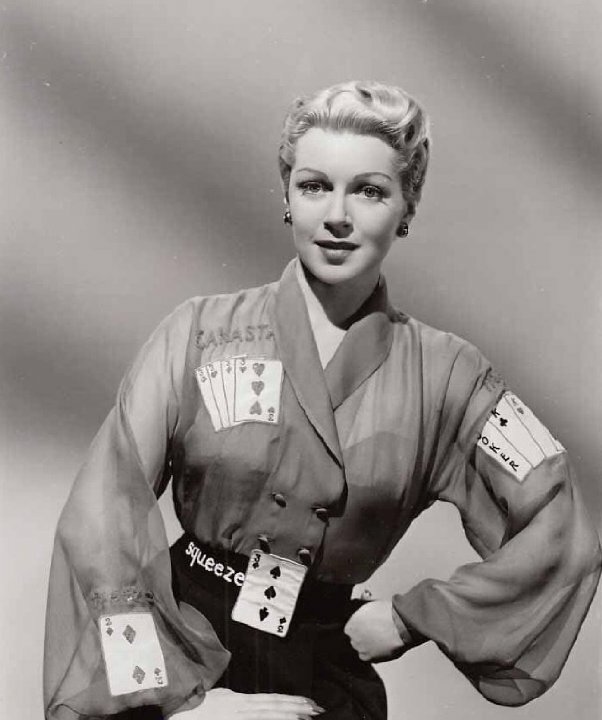 This page provides latest and updated information about A Life of Her Own (1950) movie which released on Sep 01, 1950. 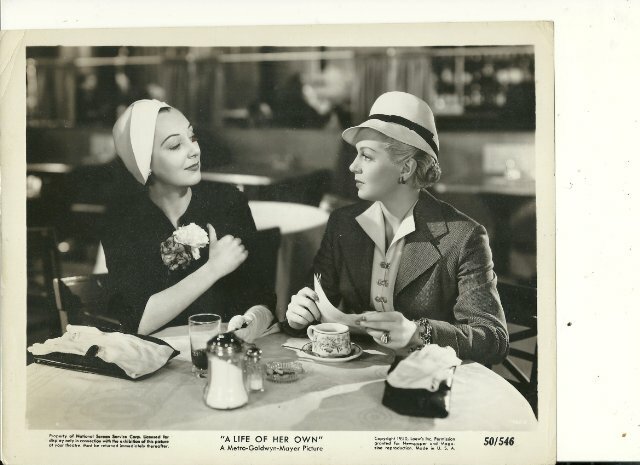 A Life of Her Own (1950) is directed by , produced by , starring .We have also provided 0 trailers and videos, 7 photos, 2 user reviews, and 0 critic reviews.A Life of Her Own (1950) has received 2.5 rating from user reviews.The overall rating of A Life of Her Own (1950) is 50 and movie is 2.5.You can review, like, dislike this movie and also can add to favorites. You can also find information on showtimes, CDs, DVDs, online rental, online free watching.